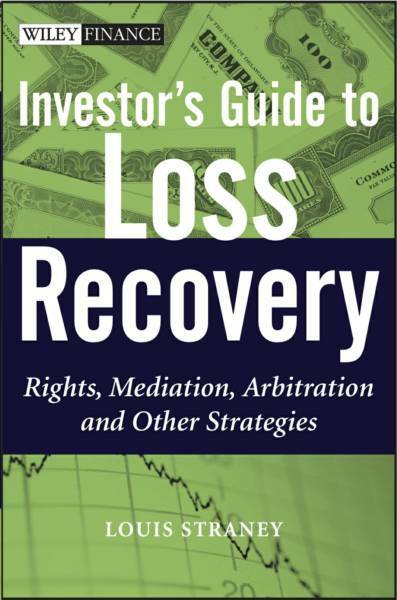 Investor's Guide to Loss Recovery: Rights, Mediation, Arbitration and Other Strategies, written by a Wall Street veteran and litigation expert, is the first step-by-step guide for; avoiding past mistakes, recovering losses, and restoring investor confidence through reform. 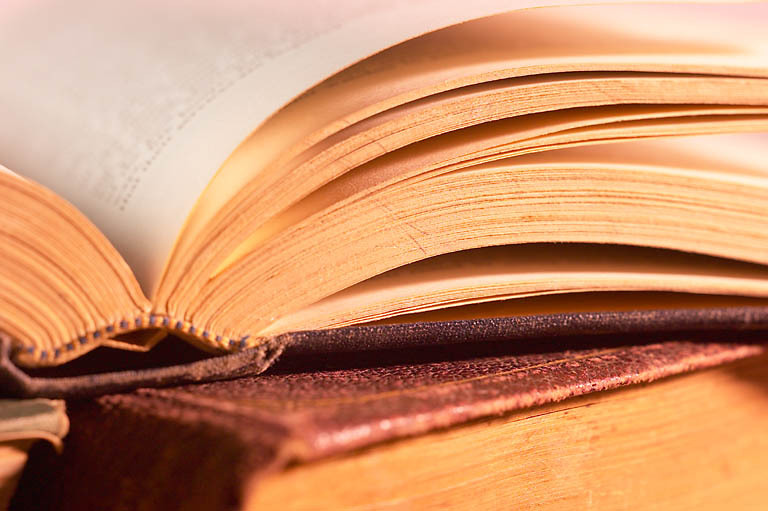 "...drawing from four millennia of societal mandates from the 282 laws of the Code of Hammurabi to the newly-enacted 2300 pages of the Dodd-Frank Wall Street Reform and Consumer Protection Act, this book will focus on one and only one tenant: If someone pokes you in the eye with a sharp stick, take it awary from them, and make them pay for their violence." ...........Excerpt from Investor's Guide to Loss Recovery.